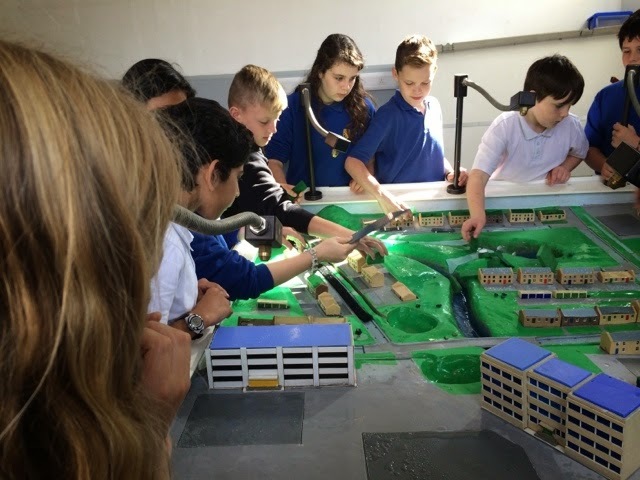 Grateful thanks to Heriot-Watt PhD students Linsey and Allah who gave our P7 pupils a fascinating insight into urban flooding using a Flood Model designed by HW Lecturer, Dr Grant Wright. 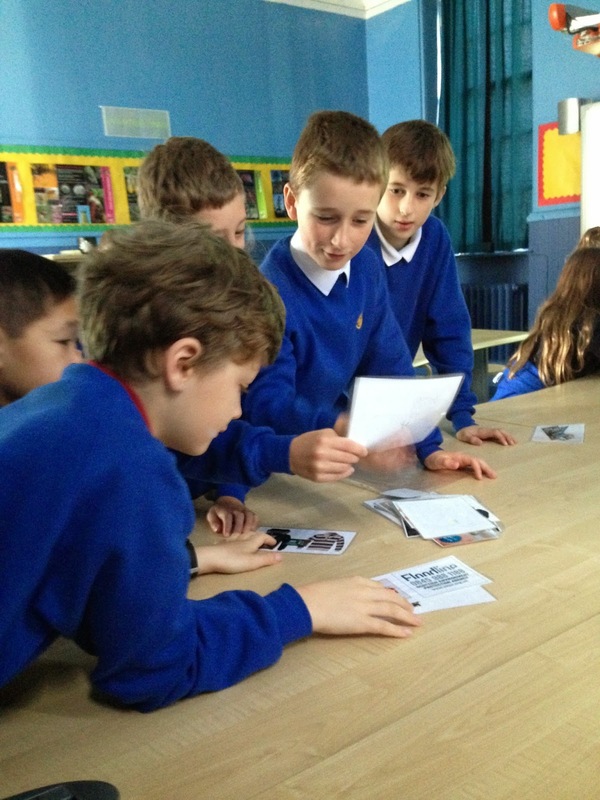 Interactive, engaging and thought provoking workshops. 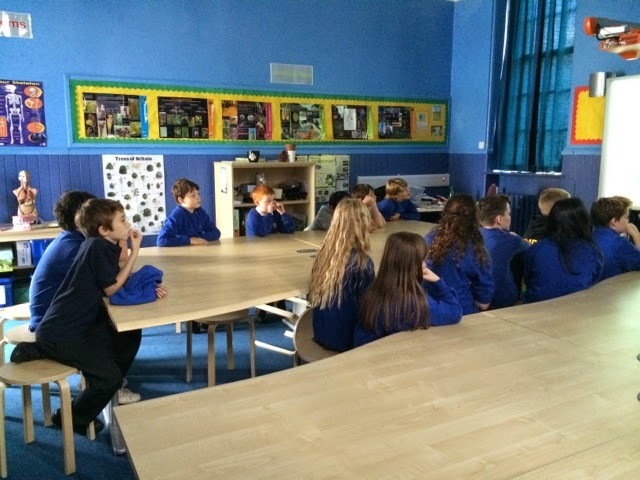 Thank you also to Mrs Alice Brown, Headteacher at Tollcross Primary School, for hosting and to Janitor David for all his help setting up the model.